Our team has helped thousands of people learn how to communicate, trust and understand, their new companion. On our first visit, you will learn to understand the dog’s perspective. When you know where a behavior comes from, it will be easier to change that behavior. You will learn how to gently get the dog to focus on you without food. Your connection will be the reward, or if needed we may start with food and quickly ween away from it so you have the bond and the “Affection Connection” you wanted when you decided to bring a dog into your life. 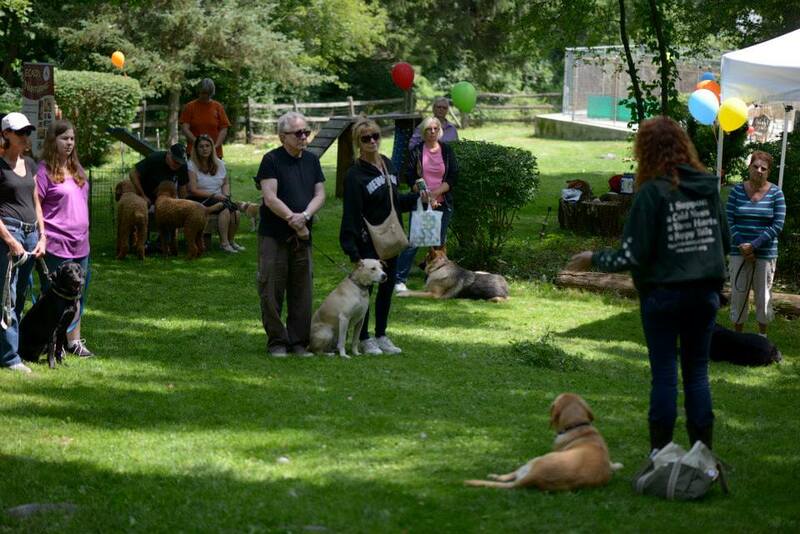 Over the last twenty three years, Peace Of Mind Canine has successfully taught and trained over five thousand dogs! Our belief is to think of education before euthanasia, or sending the dog to a shelter to be someone else’s problem. Let’s keep the shelters empty! We offer different group events throughout the year. Classes are kept small so everyone gets personal attention and there is not too much distraction. A class follows a format of introduction and completing commands. A workshop is based on theme and using training in everyday life scenarios. There is individual attention and question and answer segments allowing the participants to set a direction to benefit everyone. First we focus on the dog, then you and the dog together! Studies show it takes twenty one days to train a dog. We keep the dog with us for 14 days. On day 14, you and any of your family member will come for your first lesson. Your dog will walk nicely by your side without pulling - sit and sit stay, down and down stay and of course come when called. This is the foundation for off leash. We make sure the dog is paying attention and following directions from YOU before you get in the car! Then one of our trainers will go to your house for follow up right away. Our goal is to make sure the dog is listening to YOU. The goals is when you take over the last 7 days it’s like the whole 21 days came from you! This program gets excellent results but is not for everyone. Please book a consultation with us to see if your dog is a candidate. 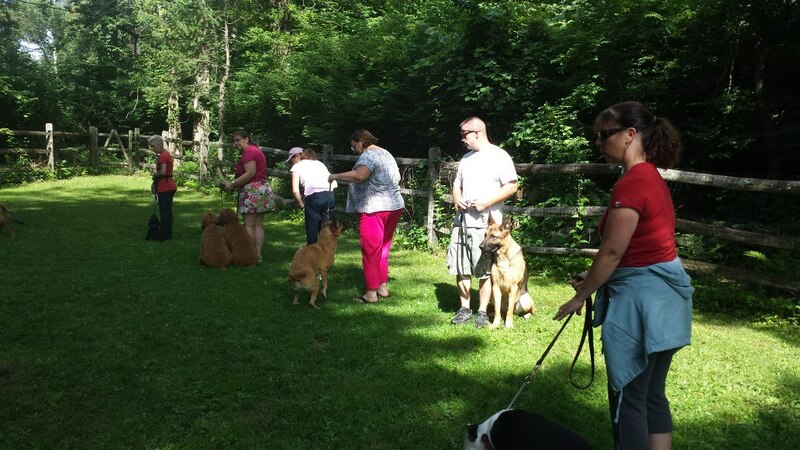 This program includes 4 follow up lessons the first two weeks the dog is home and on call follow up for 90 days. Tuition can be made over two or three weeks. Flash-In: We are on call to you during any process we follow. A flash-in means you can call us if something is not working or with any problem that arises while we are in training. If the trainer has to come back on the same day or plan an extra visit on a day you're not meeting, or you just have a question that only requires a phone call , we are here to help. Our promise is to stick with you at no extra charge until we are both happy with the results! Who: If you and your dog have completed a series of private sessions or a resident program – you qualify! ​The training club is designed for our advanced clients who have completed a private program and want to stay active in a fun social setting, rather than in a more formal class. 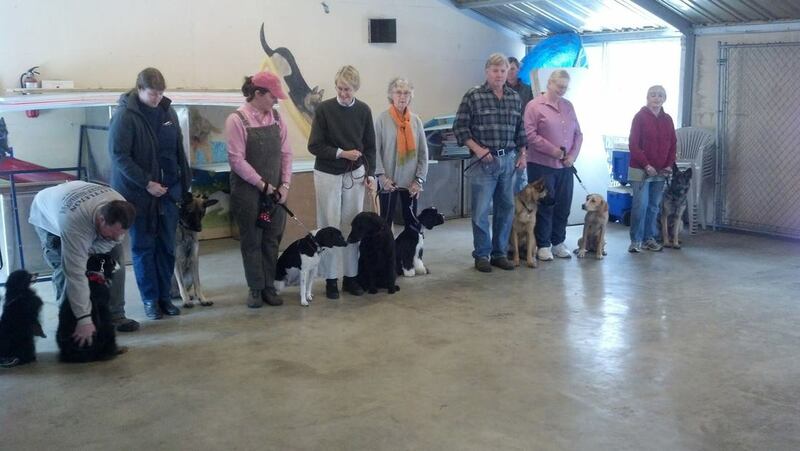 Here we work Agility, Rally, handling and fine tune off leash obedience work. ​Each meeting is two hours to allow training time as well as social time. Professional staff will be on hand to help guide and coach you through a variety of activities. 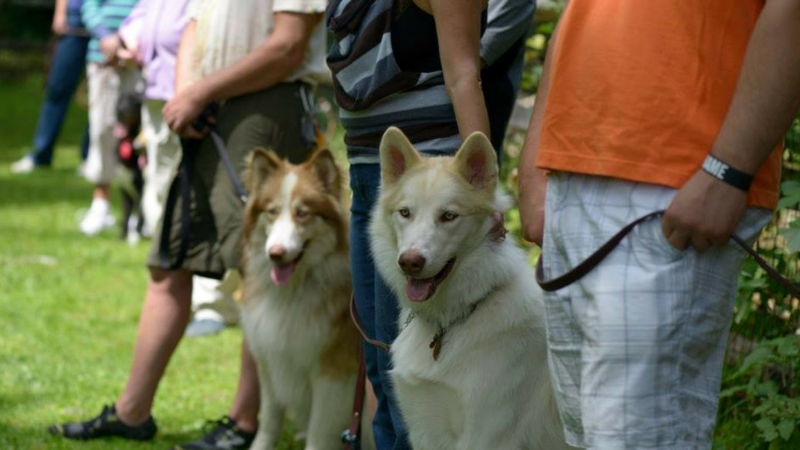 Enjoy the sport of training while you make new friends and bring out your dog’s full potential! Not a local Connecticut resident but want to learn from us? 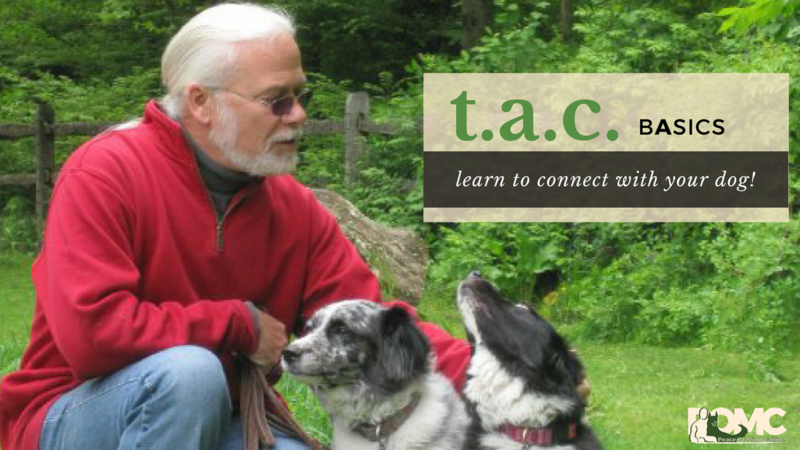 Our 12 week "The Affection Connection Basics" online training program for dog owners will teach you how to master the basics and learn to connect with your dog. Not Ready for A Consult? Join us for more dog behavior and training and other dog lifestyle tips on our weekly LIVE broadcast! Got F.O.M.O. (fear of missing out)? YES! Please send me a show reminder and video replay!